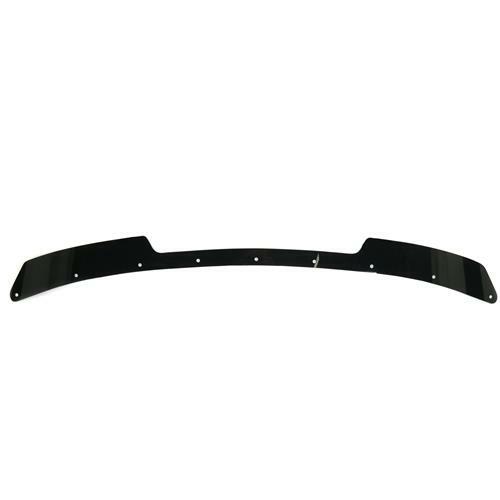 We no longer carry the 2010-14 Mustang ZL1 Addons Small Wicker Bill Spoiler. 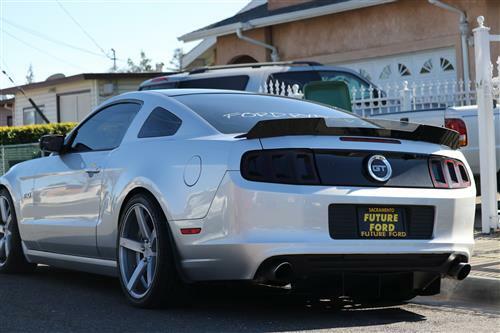 Check out 2010-2014 Mustang Rear Spoilers & Wings for an updated selection. 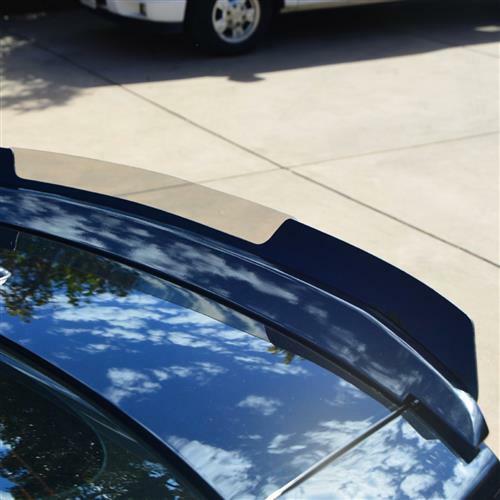 Add some exterior styling to your Mustang with this 2010-2014 Mustang Small Wicker Bill Spoiler! 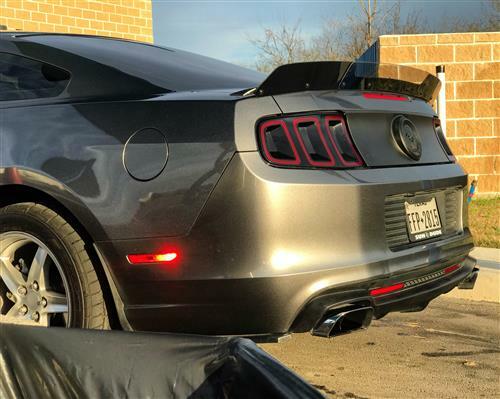 Upgrade your Mustang's rear spoiler with this modern designed 2010-2014 Mustang Small Wicker Bill Spoiler from ZL1 Addons! 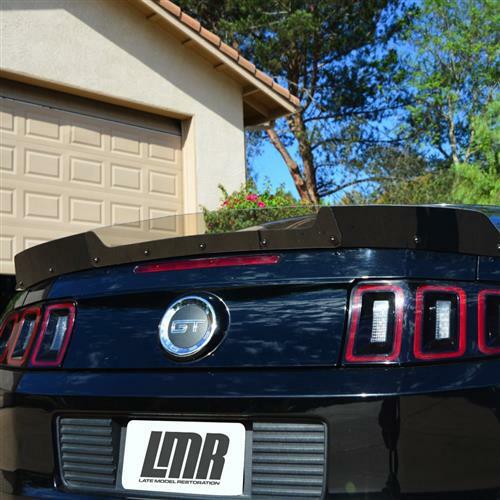 This spoiler is designed to fit on 2010-2014 Mustang GT or V6 that come with the standard style rear spoiler, as well as not having a backup camera from the factory. 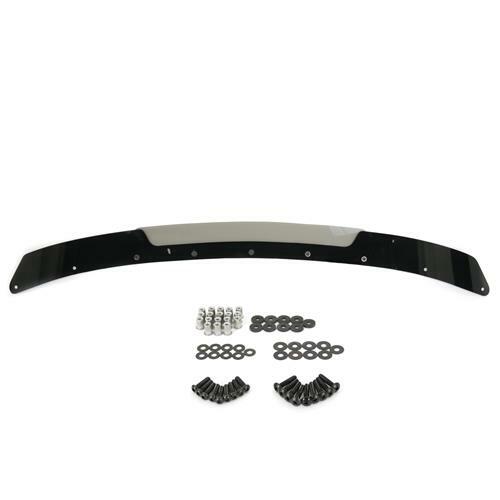 Pick up this small wicker spoiler today to add that extra styling to your Mustang's exterior and start standing out from the crowd! 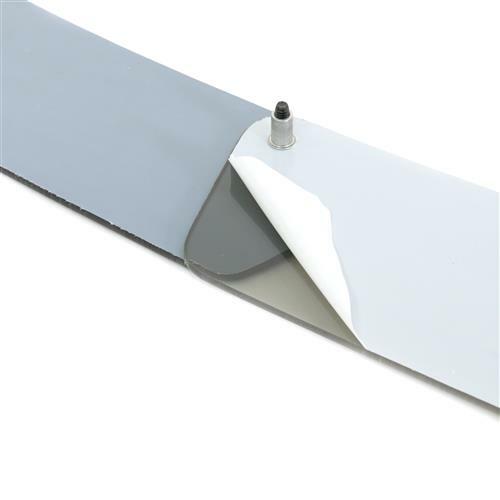 Constructed from 3/16" high impact strength Polycarbonate Lexan with a dark smoke tint finish that is 30 times stronger than acrylic, and 200 times stronger than glass! 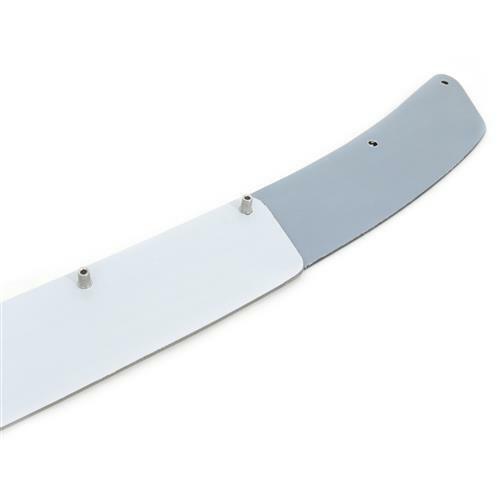 The center section of this spoiler is also made from the same Lexan material and comes in a smoke clear finish to add to that modern styling to your Mustang! 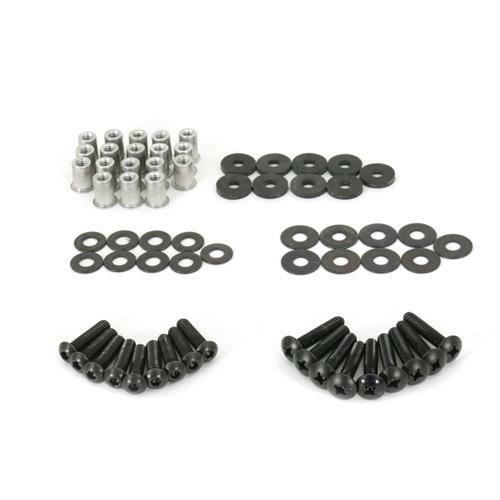 Also featured in this kit is all the hardware and instructions needed for installation. 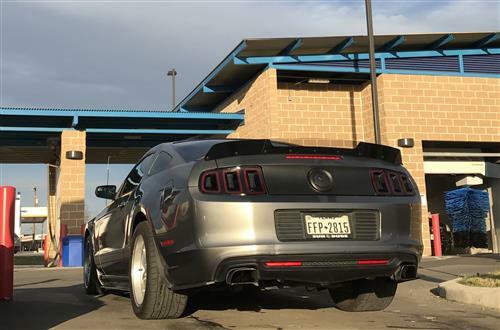 This spoiler will NOT fit Mustangs equipped with a backup camera. 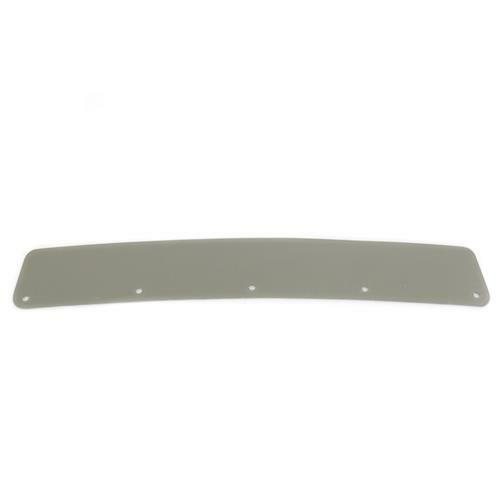 Drilling of the original spoiler will be required for the installation of this spoiler.